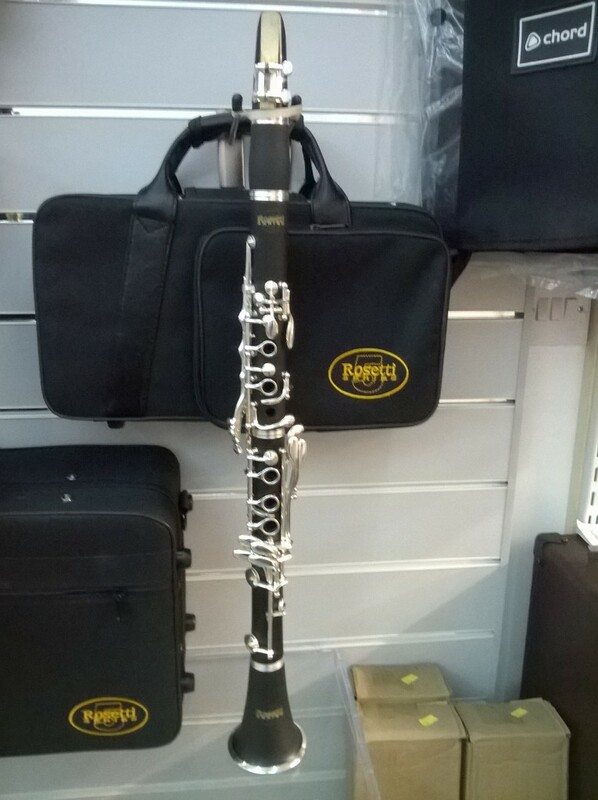 The Rosetti Series 5 Bb Clarinet is an excellent value clarinet. Features a brushed ABS finish, silver plated key work and bell ring flare. Ideal for beginners, students and intermediate players. Plays as well as more expensive models, supplied with case.